Rosemond, who goes by Rose, came to Kids Alive because of the earthquake in Haiti. Though his parents are still alive, they couldn’t care for him after losing everything. We believe he was born in 2003 but there is much we don’t know about him and his family. 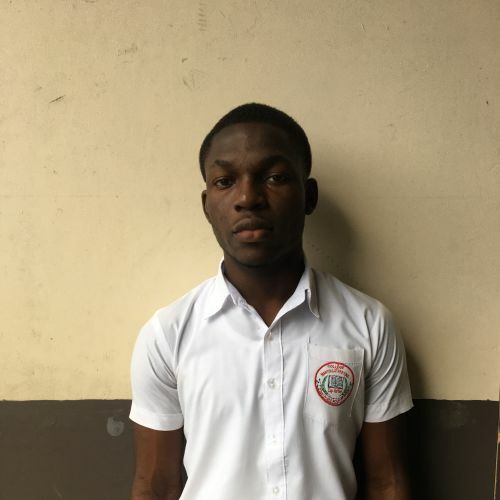 A hard worker, Rosemond has studied to improve his grades and is well behaved in the classroom. He loves playing on the school soccer team.